As your doula, I believe in your ability to have the birth that you want. With your birth goals in mind, I provide unbiased informational, emotional and physical support. My doula package includes two prenatal consults, labor support and one postpartum follow-up. I am also available to you for continuous informational and emotional support via phone or text. During the initial prenatal consult, we discuss your birth goals and preferences. I will help ease your mind by answering any questions you may have in pregnancy and help you feel prepared for your birth. 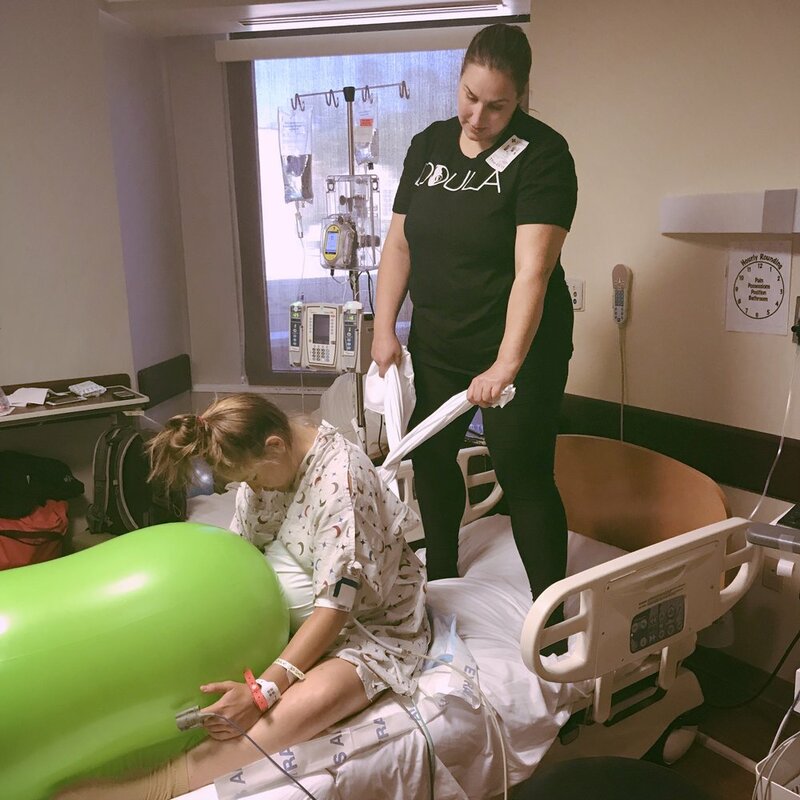 During our second prenatal consult, we review labor comfort measures which includes breathing exercises, labor positions, belly sifting, gentle massages and counterpressure. When your labor starts, I can join you either at home, the hospital or the birthing center. You won't be alone and I'll be right by your side delivering emotional support, facilitating communication between you and your labor partner, and providing physical support using a variety of comfort measure techniques. Following birth, I can stay with you up to two hours to help get you settled in and if you need any assistance with breastfeeding. Within the first two weeks following birth, I will visit you for a postpartum visit. We can discuss your birth and I can answer any questions you may have, provide tips on newborn care and help you with your transition into motherhood. Stay up to date with the latest information delivered directly to you. Thank you for subscribing to our Pregnancy & Postpartum Blog!